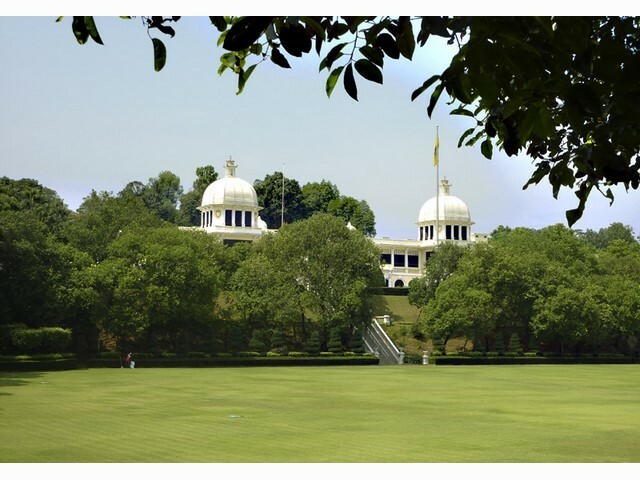 Merdeka (Independence) Square was once the cricket field of the Royal Selangor Club. 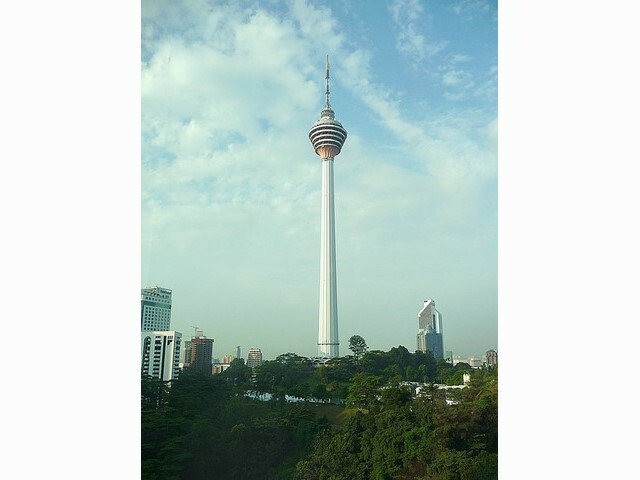 Its current claim to fame is that it now plays host to the world’s tallest flagpole which stands at an incredible 95m. 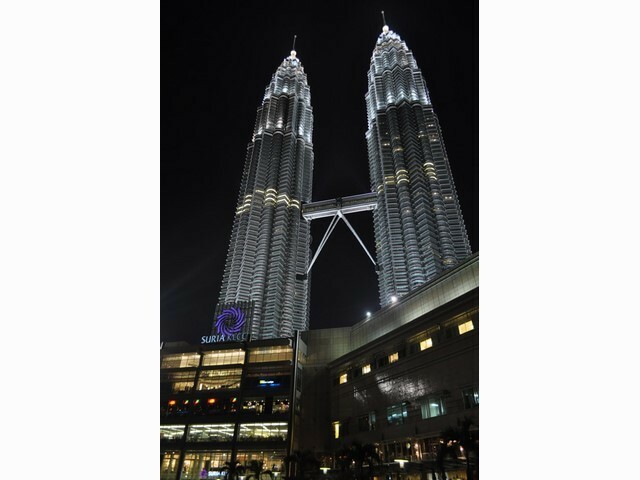 As the day comes to an end then why not treat yourself to a sundown cocktail with a great view of the Petronas, just head to upmarket Coppersmith. 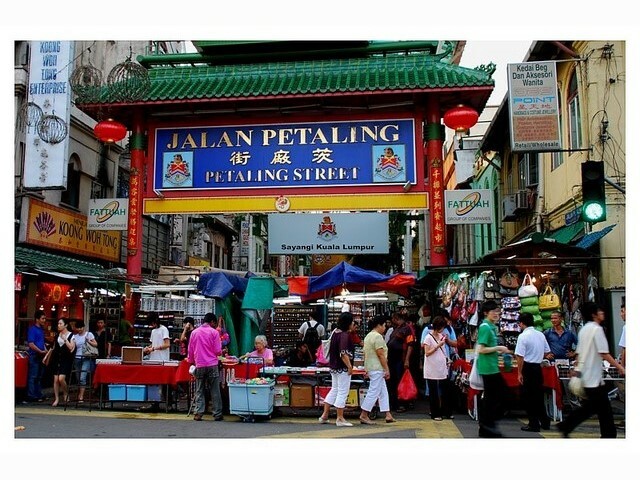 If you are looking for a more budget-friendly option then international dining in the street restaurants that line Jalan Alor are the place to go. Here you can find everything from Vietnamese pho (noodle soup) to sumptuous Turkish ice-cream. If you want to finish the day with something you will always remember then try the Heli Lounge Bar on the 34th Floor, Menara KH. 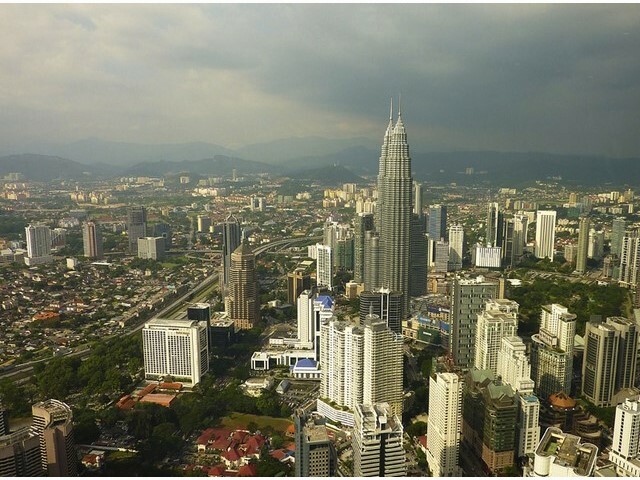 You will feel like a high flyer because you will be sipping your cocktail on a helicopter pad high over KL’s Golden Triangle. KL offers just about any level of accommodation you can image, if you cannot find somewhere to stay then you should not be travelling. At the top end the ‘Rustic-luxe’ Villa Samadhi is one of KL’s best-kept secrets. It is only ten minutes from the main sights. This is a boutique hotel and off¬ers an oasis of calm in an often frenzied city. Having said that doubles start from a very reasonable MYR660 per day on a B& B basis. In the middle range if you’re a fan of quirky design then head for the Chaos Hotel as this is the place for you. Right from the basement café through to the fifth-floor apartments, it has a contemporary industrial feel. This is in keeping with its location in the Bukit Bintang shopping area. 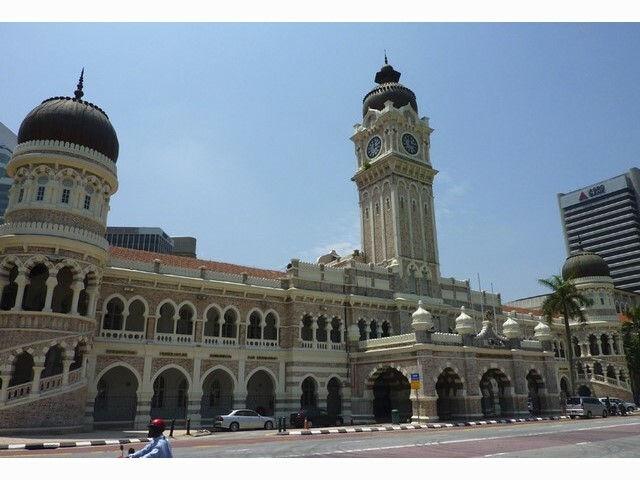 Cost for a double with a window starts from MYR190 per person. At the budget end of the market then try Sahabat which roughly translates as ‘friend’. If you spend a few nights at Sahabat Guesthouse you’ll realise that this is well-named. It also represents pretty good value at MYR114 for a clean, comfortable double room with a private shower. You also get to help yourself to breakfast and free-flowing co¬ffee. 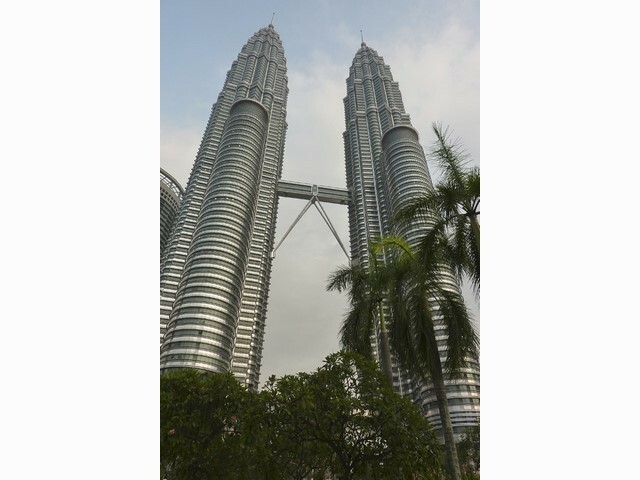 Kuala Lumpur is often a starting point for seeing the rest of Malaysia, with visitors rarely staying long. However there is a lot to see and do here, and a few days’ gives you time to get to know it better. After that, you will have time to explore the region. A day trip from KL will take you to the Hindu temple at Batu Caves. It’s only a half hour by train from KL and is worth spending an entire day here. At this point, there are so many places to see and directions to go it is difficult to know what to suggest. 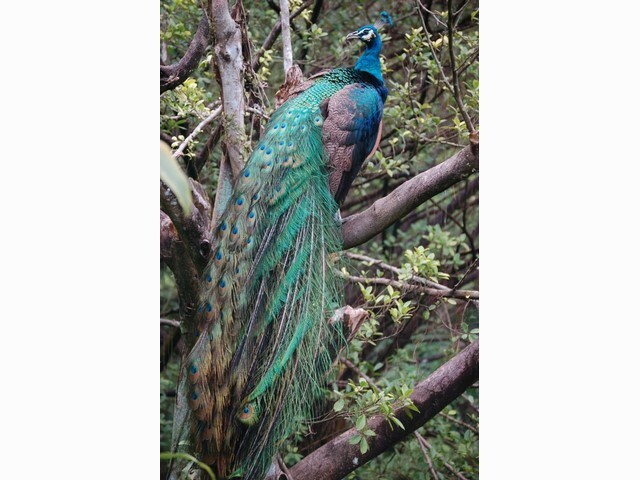 There is the wilderness, towns, highlands and islands of Peninsular Malaysia if you like nature. 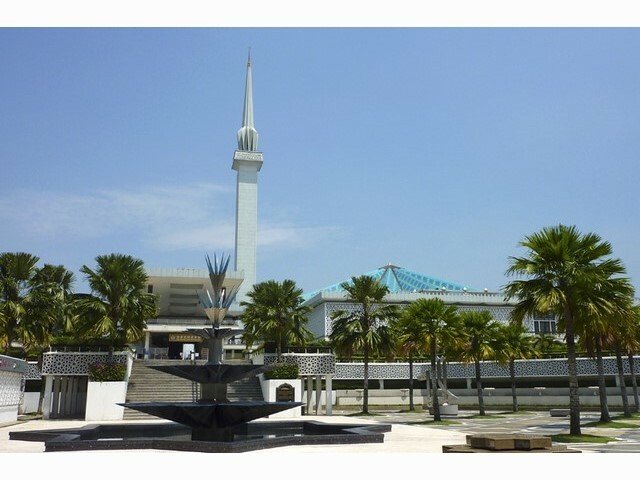 If you are looking for culture then Melacca in the south and Penang in the north are popular places to go. The Cameron and Genting Highlands is a great place to go to dodge the heat and jungle trekkers will the Taman Negara National Park a great place to start. 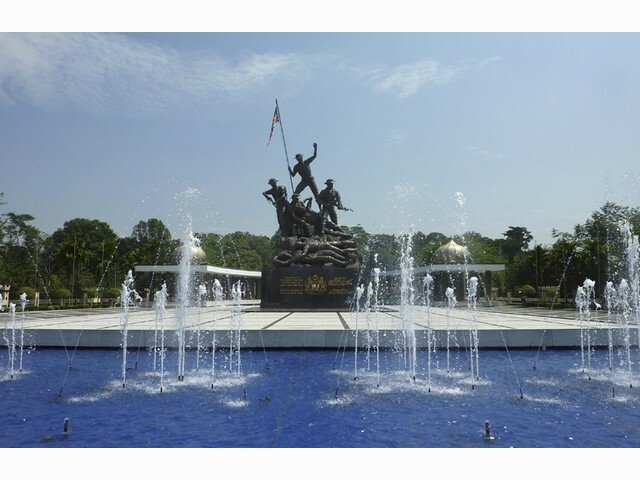 All in all your trip to Kuala Lumpur will be one not easily forgotten. Viewed 192 times since 7 October 2018.